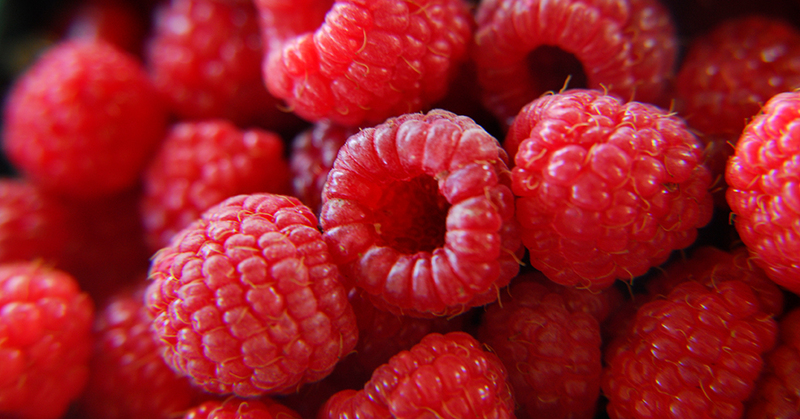 Soft fruit supplier Berryworld has sought to raise the profile of its own brand berries, which were first launched 18 months ago, by handing out around 7,500 pots of raspberries to tennis fans in the queue during the first week of Wimbledon. He also said that while products such as raspberries and blueberries were unlikely to become as popular as strawberries, there was plenty of potential for growth. “They’ve got a long way to go and part of our job as marketers is getting people buying into them,” he added.